My first acquaintance with ALUNAH was in 2014 when I came across "Heavy Bough" on YouTube from the then newly-released "Awakening the Forest." I then learned it was already their third full-length and wondered how come I haven't heard of them before. 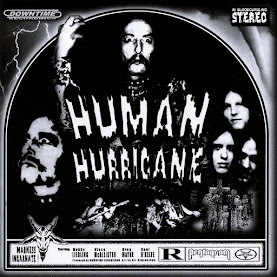 In an era where female-fronted doom bands popped like mushroom after the rain, I was fascinated by the dreamy and ethereal vocals backed by plodding tempos and heavy guitars. 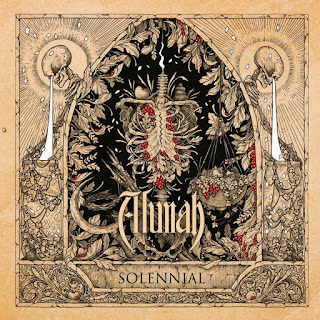 And now, three years later, ALUNAH are back with a fourth full-length "Solennial." 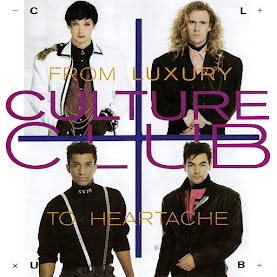 This album continues where its former ended, at least thematically. Again you will find stories of Celtic mythology and nature. The sound lost some of its fuzz in favor of a cleaner production and the result is both heavy and soothing alike. At first I was slightly baffled as it seemed a bit boring, but it gradually grew on me upon repeated listens. It less driven by the riffs, which are now simpler in construction, and emphasis is now put on richer harmonies and compelling tunes. 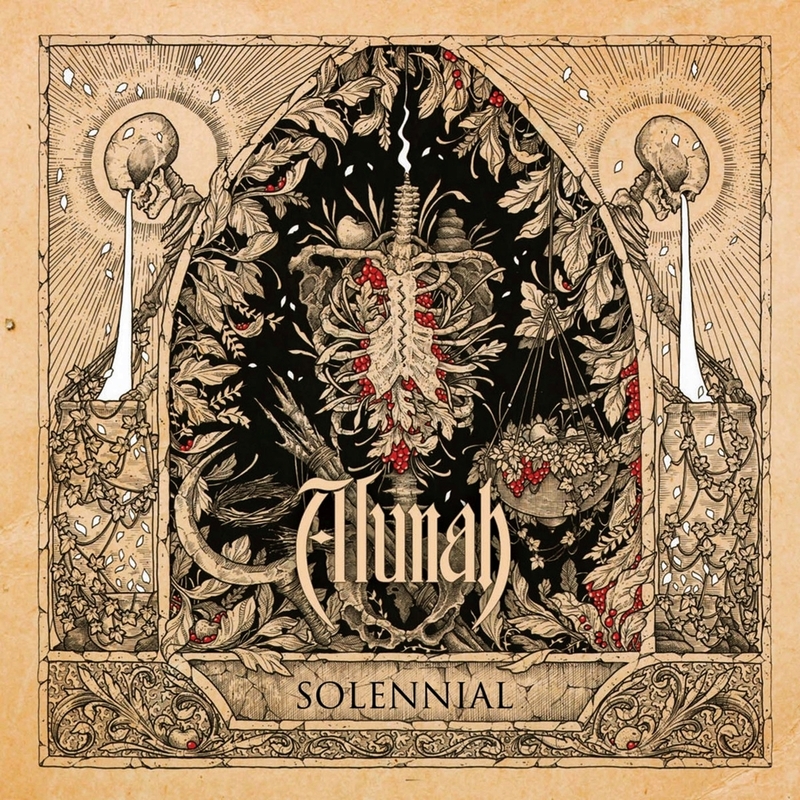 The album as a whole as a definite identity every note is 100% ALUNAH, you can't take that away from them. It is catchier as well. The album begins with "The Dying Soil" and is accompanied with nice lead and a mournful violin that gives it a folkish atmosphere. This short opener is followed by "Light of Winter," where the doom effect is full force. Sohpie's sweet voice does a great job in hooking the listener regardless of the tune – it is highly expressive and full of conviction. It could remain a-cappella and still have the job done as far as I'm concerned. Some might suggest that despite the heaviness it is not as "Metal" (I've heard someone say that of all things it reminds him of THE CRANBERRIES), but I find this laughable because this is definitely Doom Metal to all intents and purposes. "Feast of Torches" sounds as if it was taken from MESSA's "Belfry" with its atmospheric lead that transforms into a solid riff, although the atmosphere is not as choking and the vocals are more delicate and controlled. 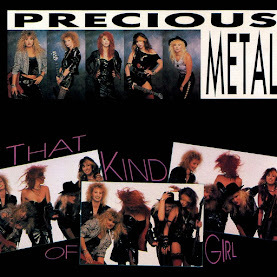 The guitar solos throughout the album are neither flashy nor dull and they serve the songs well. The drumming does a decent job of keeping the tempo as there's nothing very challenging in this type of music. "The Reckoning of Time" starts in a dramatic fashion and evolves gracefully into a well-balanced track that showcases all the strengths of the band. The playful tension-and-release on "Petrichor" makes for the most diverse and interesting song on this album and there's much more going on than meets the ear at first listen. Also, there are undeniable references in here to ACID KING, but not worshipping in any way.The final track, "A Forest," is a cover for THE CURE and a very interesting rendition at that. ALUNAH took this 1980 Gothic Rock classic and transformed it into a massive and epic ballad that has nothing in common with the original. This kind of bold arrangement for an originally non-Metal song is always welcome, and this one gives new life to the original, sending it to another dimension. I already can't wait to hear the next album.